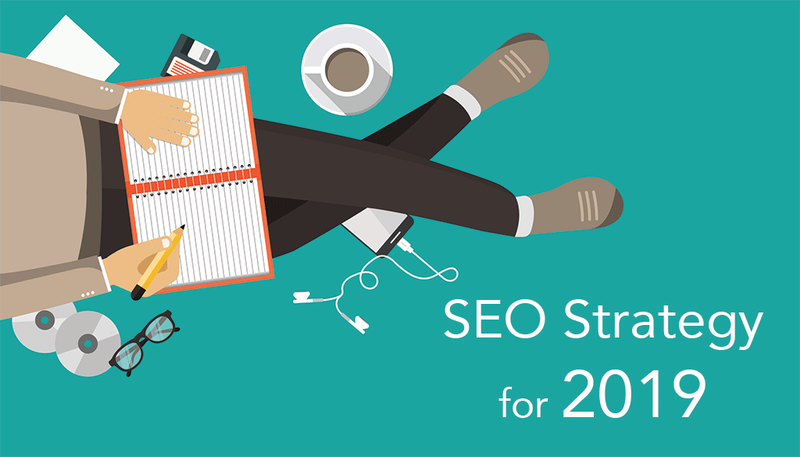 It is more important than ever to do proper SEO to attract an audience to your platform(s). Google algorithms are changing rapidly due to AI. Clients are searching many different ways than years prior. I have some solutions that will get you results. Who is your customer base? What are they looking for? How do they prefer to find you? How are you communicating with them? This is the first step to resolving some of your issues. You must find out who these individuals are and have the answer to those questions. This is something that should be done in life. How you communicate with others is imperative to how you will be treated and how others perceive how you treat them. Knowing this you should also apply the same mentality to your marketing strategy. You must answer your audience in the language that they speak or more importantly HEAR YOU. I’m not talking linguistically (although that is obvious) but technically. Does your audience like to read triple constanant words, medical, and technical terminology? Or do they want to resolve their curiosity in the simplest form? Once they get there answer you should then take them on a journey. What I mean is, you have them so interested that they are clicking through multiple pages on your well optimized website to know more about your product and services. You’ve heard this before but it’s true, content is king. Bottom line, post something of meaning that your audience wants and not just some fluff that you need for rankings. This mindset is a short term solution. Creating quality content will allow you to be a thought leader, credible source, and make your audience come back for more. I recommend 1 good post every 4 weeks over 2-3 non relatable content every month. Your site needs to avoid a high bounce rate. You don’t want your audience to come to your website and leave faster than blazars. Blazars are blobs of hot gas from the planet Jupiter which moves almost as fast as the speed of light. Sorry I digressed. Invest in technical SEO!! Now days you have to do it. Is your website fully “on page” optimized? Being “On Page Optimized” allows Google and other search engines to “trust” you more or make your site more Google friendly. If you don’t have on page optimization you are working twice as hard than your competition to be found. It’s just what needs to be done to compete with your competition to be seen online. You also need to find how your company can function within a PWA (progressive web app) world which is the direction we are going in. Android (Google) and Iphones (Apple) are building these mobile devices with more space not just for your photos and videos but for apps. You should call us today to discuss these mobile app products. In 2019 I feel that you must also go beyond just the mega giant of Google. Your audience will be searching for products and services on YouTube, Facebook, Amazon, Apple, App Stores, micro sites, and many more social, shopping, video, and text platforms. 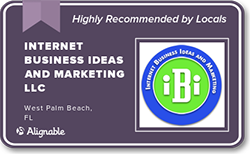 You have to be seen to be found and at Ibi Marketing we get you discovered. Last but not least be ready to optimize for voice search. With Google home and Alexa leading the charge, this is how an entire generation is searching for products. They know nothing else. Within a decade they will be investing, purchasing, researching, and discovering a variety of products and services. ARE YOU READY? I will discuss this more in a future post but don’t hesitate to contact us for more information now.